Congratulations on your wedding plans in Orlando and thank you for the chance to serve as your wedding ceremony officiant. I am an ordained minister and I perform marriage ceremonies and vow renewals starting at $150.00. 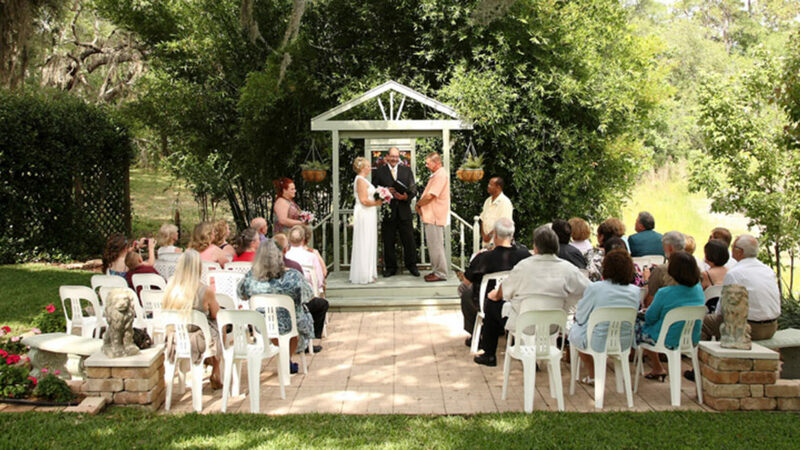 On my site you will find the ceremonies that I offer on my vows page to choose from. I look forward to meeting in person or on Skype for a free consultation. Please contact me for more details or with any questions about your wedding in Florida. I have performed marriages at many places in Orlando and Central Florida including Lake Mary Events Center, Leu Gardens, Lake Eola, Cypress Grove, Shingle Creek, Bok Tower, Maitland Art Center, The Secret Garden, Lake Nona Country Club, Dubsdread Country Club, Timacuan Country Club, and Embassy Suites in Altamonte just to name a few. My new “Marry Me Now” package is an elopement package. It is similar to a courthouse marriage except it is performed at my location known as “The Secret Garden” in Longwood. It is a beautiful outdoor garden setting. The Secret Garden is perfect for up to 40 people and other packages can be seen at the link provided. I offer this great deal for those who use my officiating service and are ready to get married. Officiant Only service starts at $150.00. Photography and Officiant package starts at $300.00 – digital files and copyrights included. I also offer a marriage course although it’s not required. 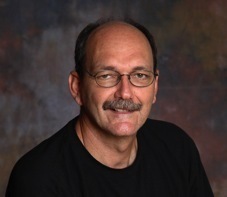 Do you want to take my Marriage 101 Coaching Course? 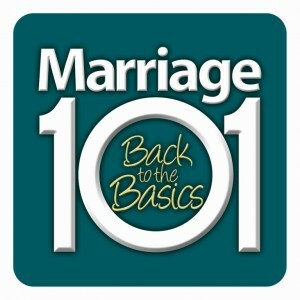 Click on the Marriage 101 link image below. You can do this course online or in person. Contact me for fees, discounts and details before checking out with your purchase.